Lewis O’Brien & Associates has been assisting property developers with the legal aspects of developments for nearly 20 years. 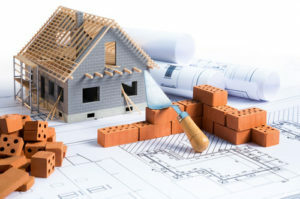 From site acquisition through to due diligence, planning, financing, construction, subdivision and settlement, we help our clients pre-empt and deal with issues in a proactive and efficient manner. In an increasingly complex legal environment, we strive to ensure our clients can focus on the successful completion of projects without the distraction of legal complications.